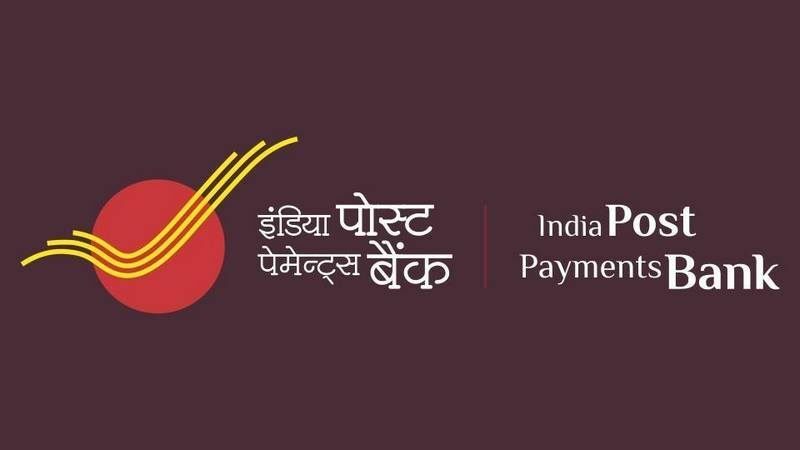 India Post Payment Bank Branches List | IPPB Details: Hello Friends, welcome to our website toptrendnow.com Here we discuss latest trends in the world. In today’s article, our topic is India Post Payment Bank IPPB. India Post payment Bank was launched on 1st September 2018 by Prime Minister Narendra Modi. Now everybody wants to know about this new initiative of Government of India. After reading this article you will get a brief Idea about ” What is payments bank ?” and why the Indian government has launched IPPB India Post payment Bank. Also, we will provide you with India Post payment bank branches List. Now before we move into details of India post payments bank, Let’s understand what is mean by payments bank? What is the payment bank? Payments bank is a new model of banking introduced by Reserve bank of India. This type of banks are having deposit limits. Current Deposit restriction for Payments bank is 1 lakh for each customer. In payments bank you can open saving account or current account. But this banks cannot provide you loans or credit cards. these banks are only for small trasactions below 1 lakh. payments bank are designed in such way that to make trasactions easier for common man. Throug this bank customer can send and recive money easily. Customer of Payment bank will also enjoy benefits of IMPS, RTGS and NEFT. IPPB will provide services like online money transfer, investment, and insurance. Customers can open saving account or current acount. Government of India is having 100% equity in IPPB and and is governed by Reserved bank of India. IPPB will soon launch app. by using this app customer can do transactions easily and also customer can pay 100 different bills. Initially there will be 650 India post payment bank Branches across India. This bank will also provide 3250 service access points at local post office. list of India Post payment Branches is provided below. 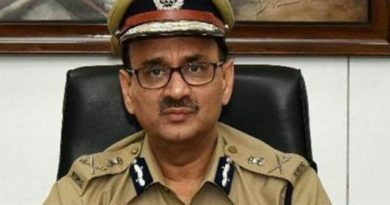 57 Bihar Patna GPO Patna G.P.O. 308 Maharashtra Latur HO Osmanabad Dn. 309 Maharashtra Osmanabad HO Osmanabad Dn.